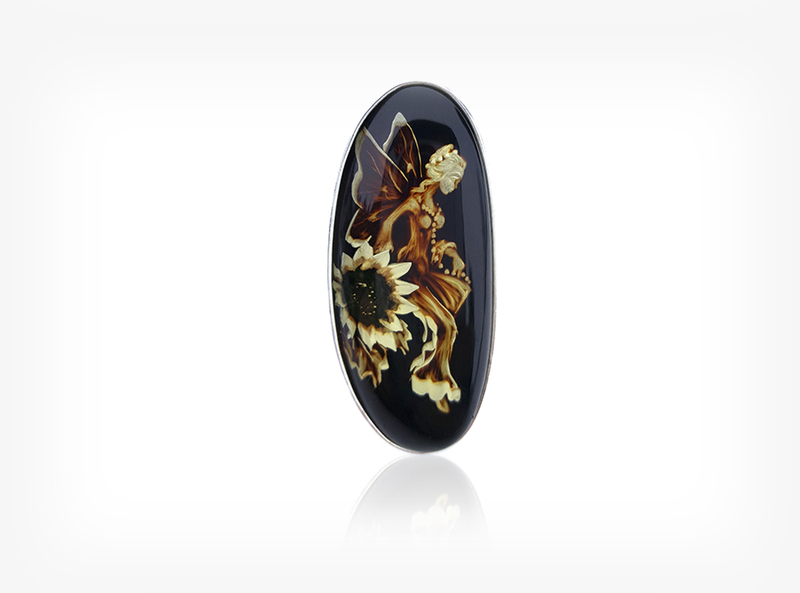 My name is Irene Wastag. 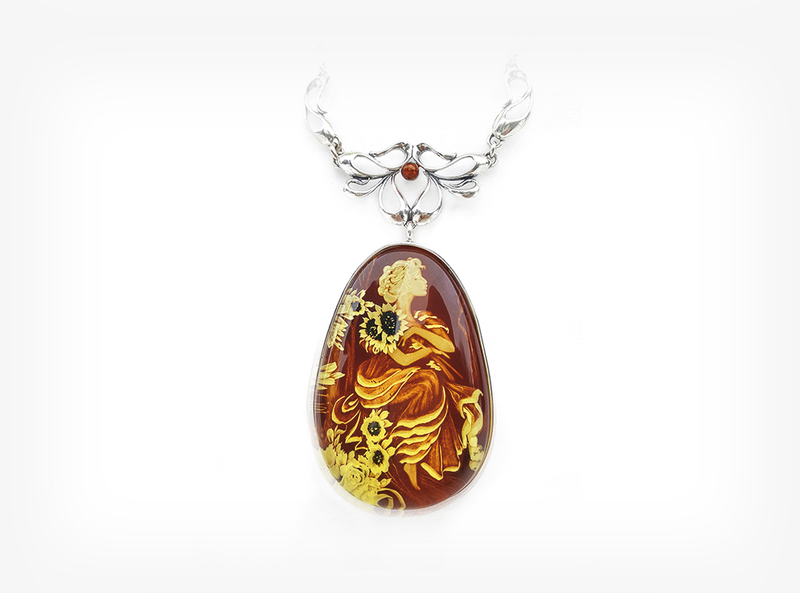 I was born in Vilnius, Lithuania. 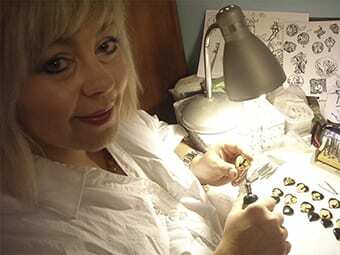 In 1993 I arrived to Gdansk and started working at several jewelry companies in the production of silver jewelry. 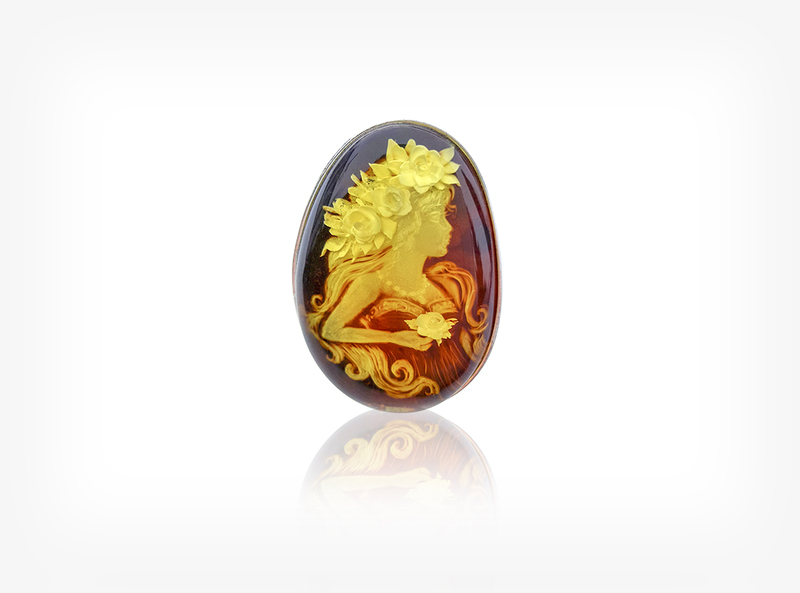 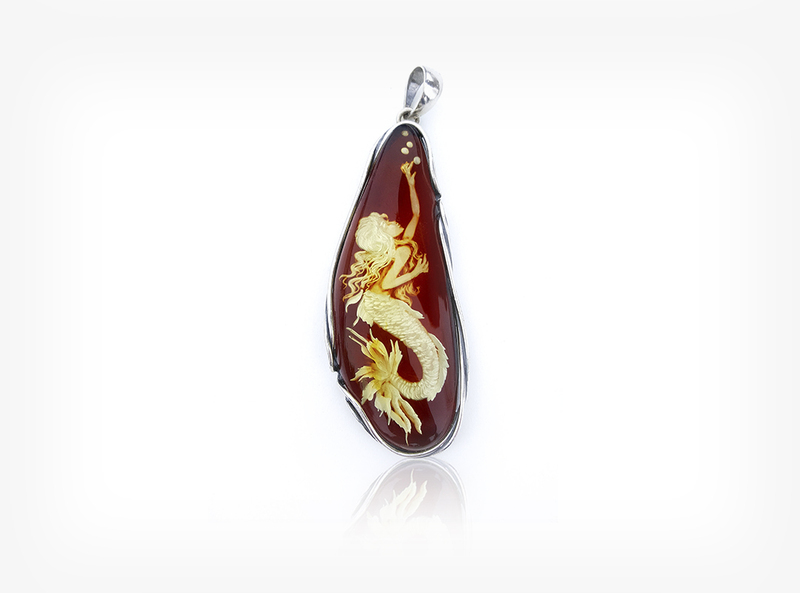 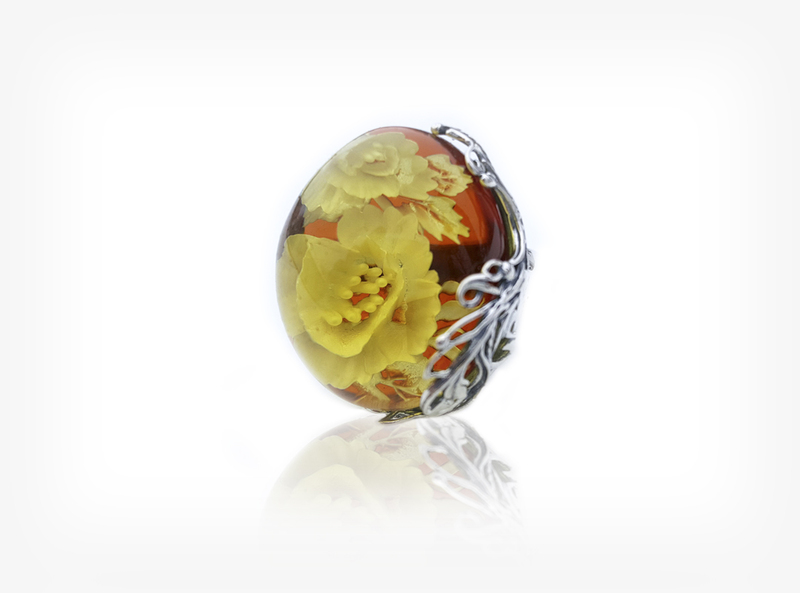 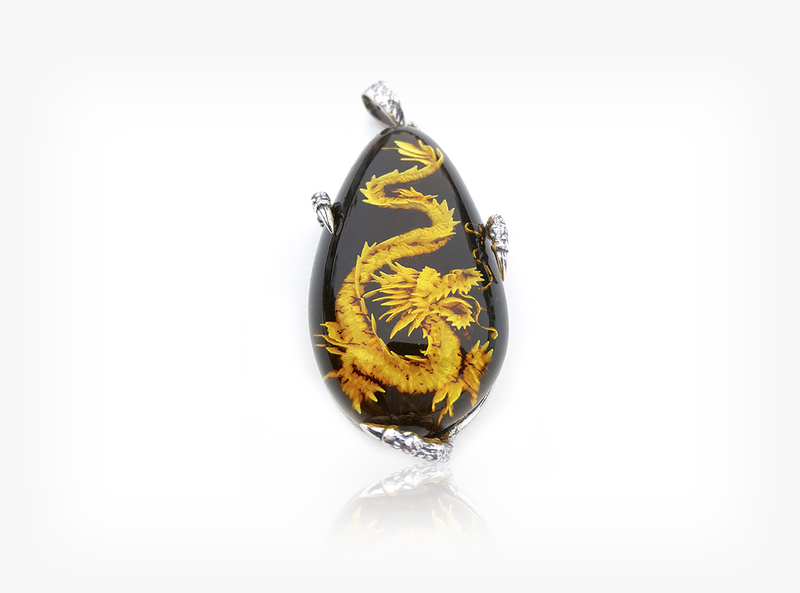 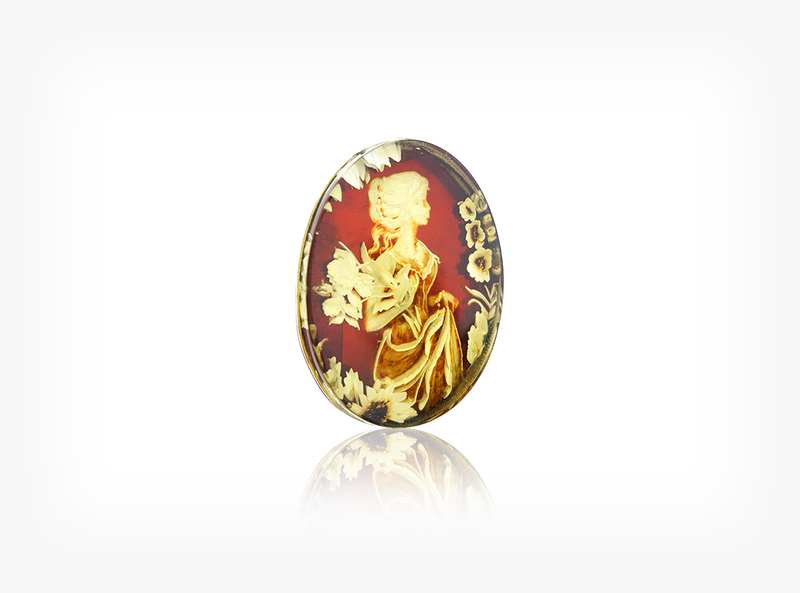 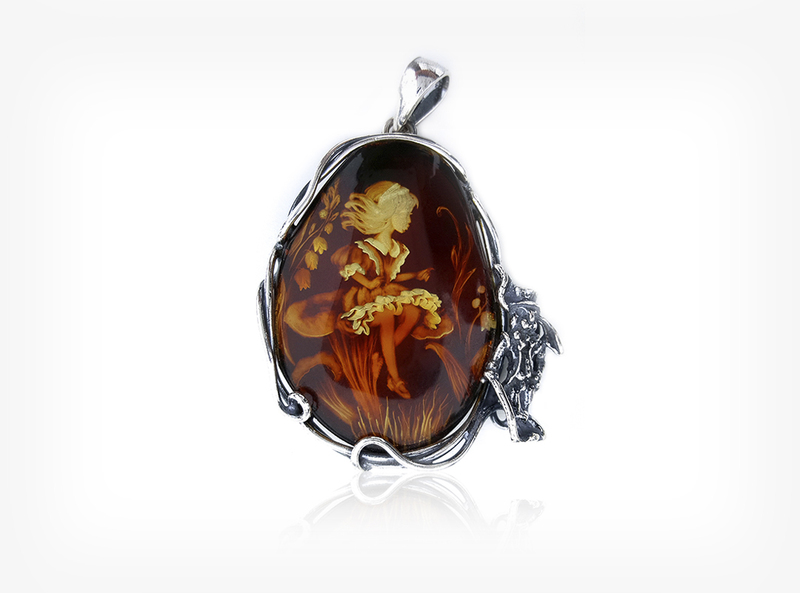 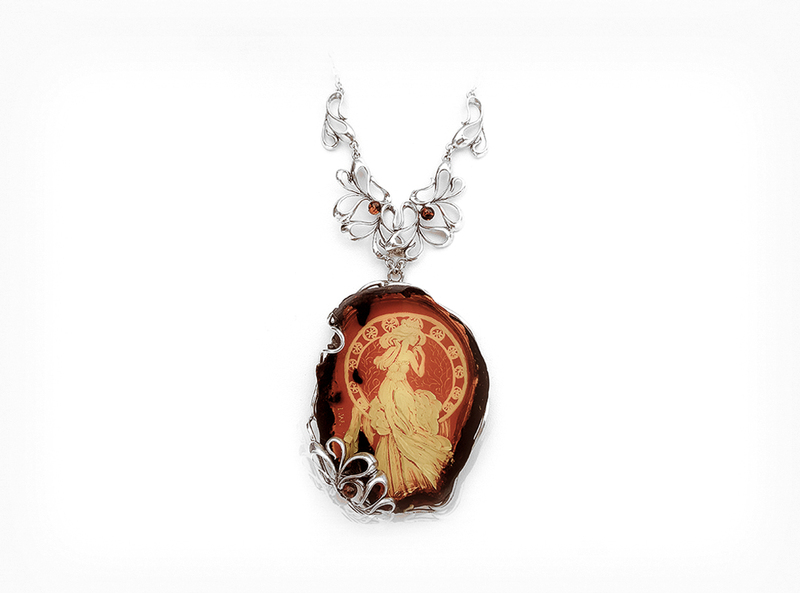 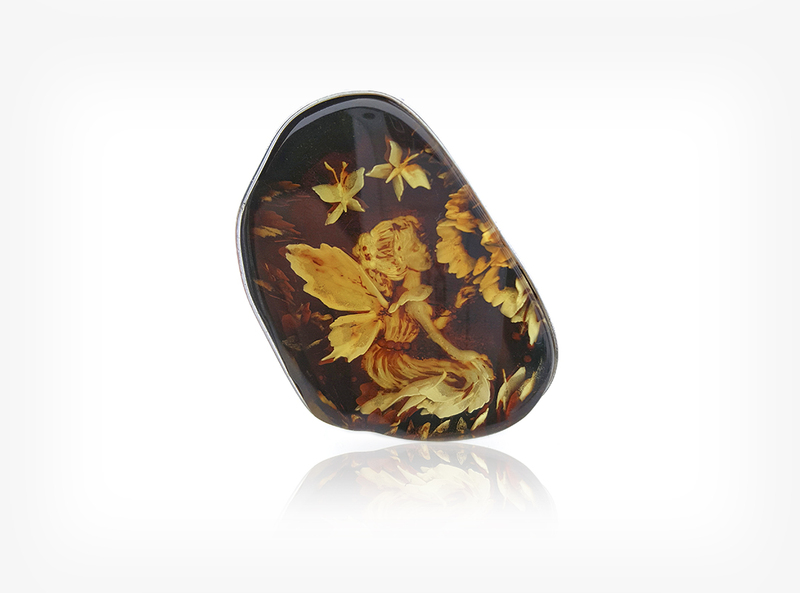 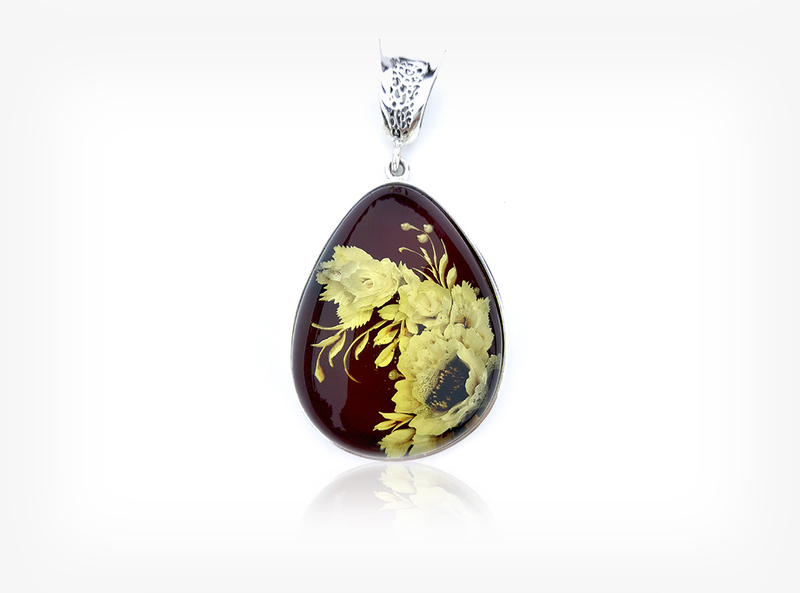 When I discovered my true vocation – carved amber – in 1994 I decided to start my own company. 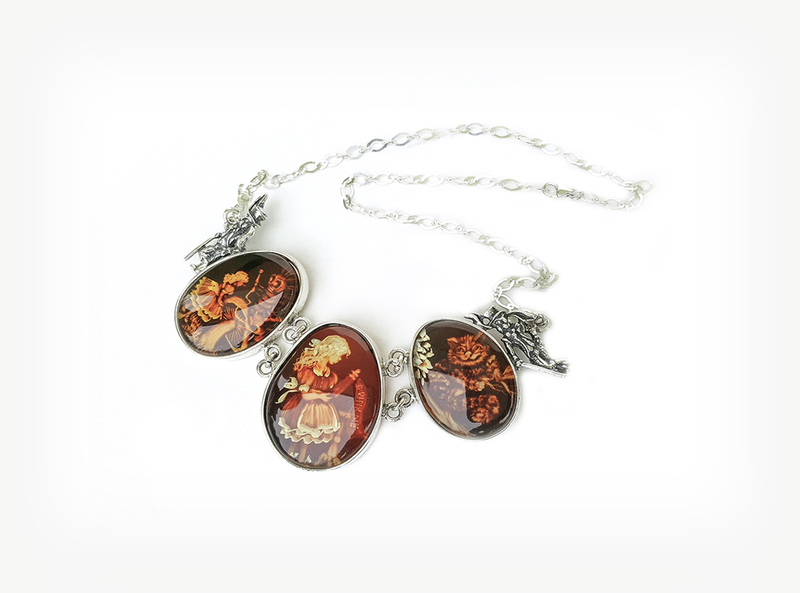 My cameos are recognized in many countries of Europe, Japan and USA. 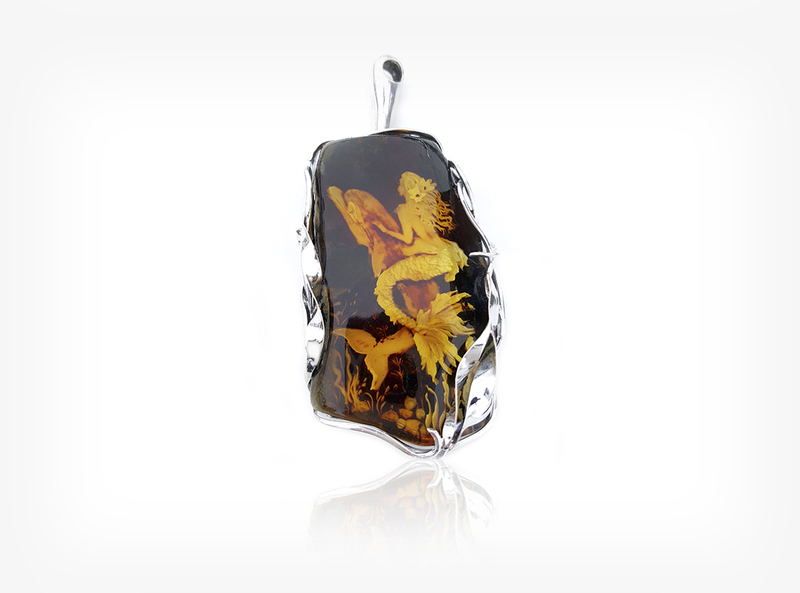 It gives me a great satisfaction and the need for inventing new designs and innovative techniques of amber processing.